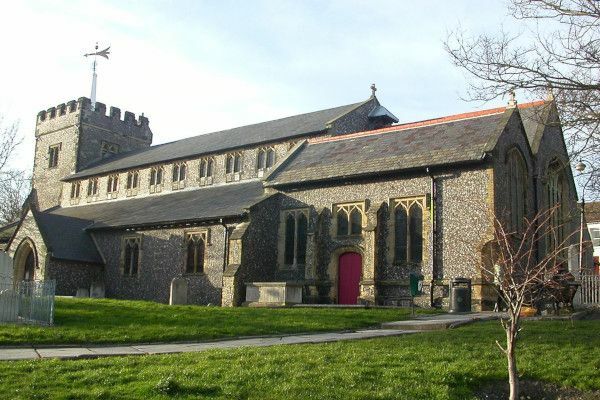 St Nicholas is a striking venue and provides high quality versatile accommodation for a wide range of events including concerts, music recitals, Brighton Fringe and Festival events, meetings, dinners, and plays. 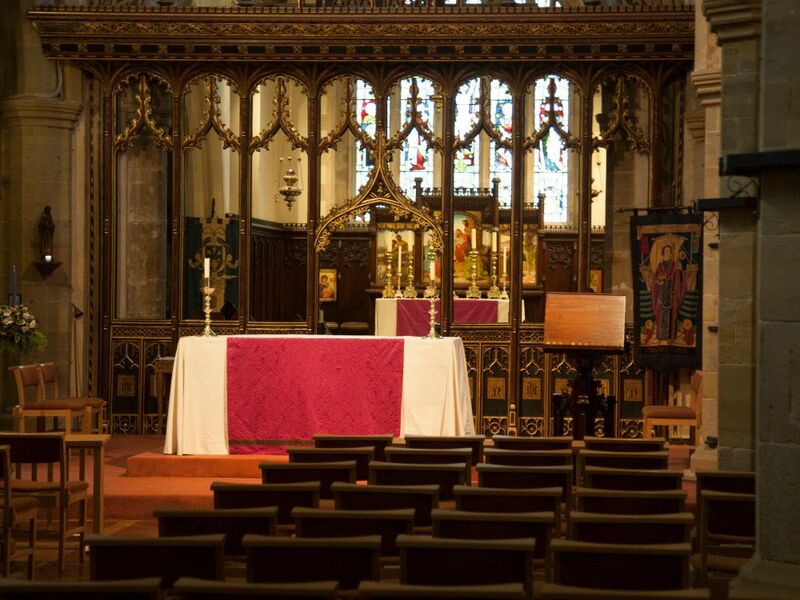 The beautiful interior with its excellent acoustics makes St Nicholas a wonderful concert venue and smaller events are just as perfectly suited as the Church's structure ensures the space never feels too large. This church is dedicated to St Nicholas, the patron saint of sailors and fishermen. 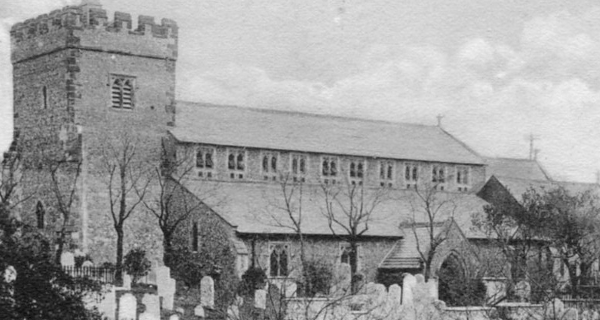 Until 1873, St Nicholas was the Parish Church of Brighton and it still is the Mother Church and the only church in central Brighton of ancient interest. 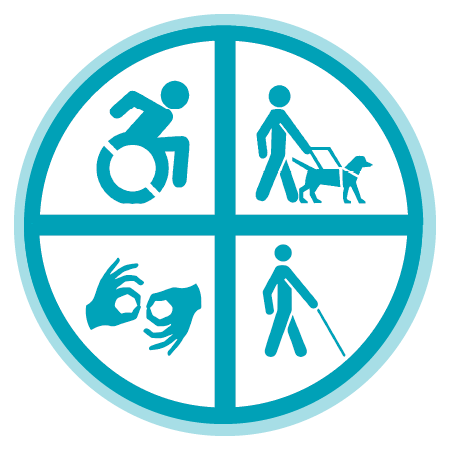 There is access for wheelchairs through the North-East and South doors. There are toilets in the church including facilities for the disabled. There is a loop system. Among the many historical, architectural and spiritual wonders the Church holds, there is a well-supplied range of cards and guidebooks. There is no charge for taking photographs. However, no photography, video or mobile phone recording is allowed during services or rehearsals for services and concerts.